Santa Monica, CA — June 27, 2018 — So far 2018 has been a strong but inconsistent year for the auto industry, and according to a new in-depth report from the car shopping experts at Edmunds, the auto market could be nearing a tipping point. 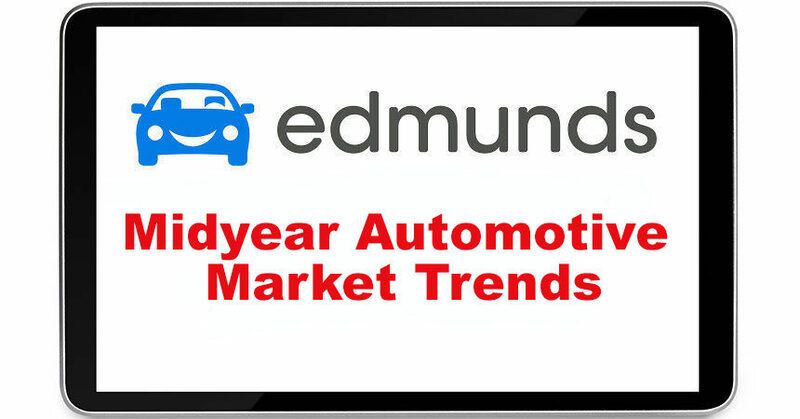 The Edmunds Midyear Automotive Market Trends report takes a deep look at the major factors that have influenced the industry so far in 2018, from economic indicators to trade policy to car shopping behavior and more. The report also explores the trends that will shape the industry in the years ahead, such as the transition away from cars in favor of SUVs, the impact of the expiration of tax credits on electric vehicles, the impact of the flood of off-lease vehicles on residual values, and the rise in vehicle subscription offerings. The report is now available for download in the Edmunds Industry Center here. This new report comes on the heels of Edmunds releasing its forecast for June auto sales, which are expected to be up slightly compared to last year. Edmunds forecasts that 1,519,072 new cars and trucks will be sold in the U.S. in June for an estimated seasonally adjusted annual rate (SAAR) of 17.1 million. This reflects a 4.1% decrease in sales from May 2018, but a 3.4% increase from June 2017. **NOTE: June 2018 had 27 selling days, June 2017 had 26, and May 2018 had 26. Edmunds estimates that retail SAAR will come in at 13.9 million vehicles in June, with fleet transactions accounting for 18.4% of total sales. An estimated 3.2 million used vehicles will be sold in June 2018, for a SAAR of 39.2 million (compared to 3.3 million—or a SAAR of 39.3 million—in May). More insight into recent auto market and industry trends can be found in the Edmunds Industry Center at www.edmunds.com/industry-center/. 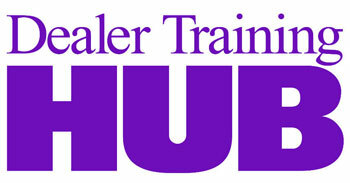 Edmunds guides car shoppers online from research to purchase. With in-depth reviews of every new vehicle, shopping tips from an in-house team of experts, plus a wealth of consumer and automotive market insights, Edmunds helps millions of shoppers each month select, price and buy a car with confidence. Regarded as one of America’s best workplaces by Fortune and Great Place to Work, Edmunds is based in Santa Monica, California, and has a satellite office in Detroit, Michigan. Follow us on Twitter, Facebook, and Instagram.